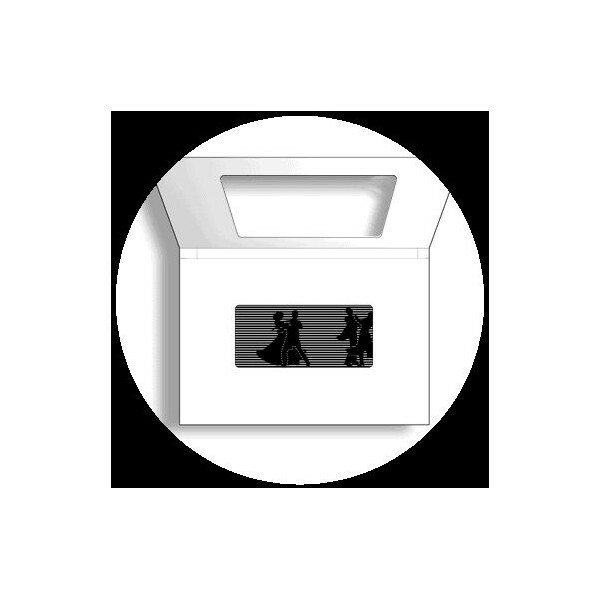 A postcard which contains an animation when it is opened, representing couples dancing! Magic! 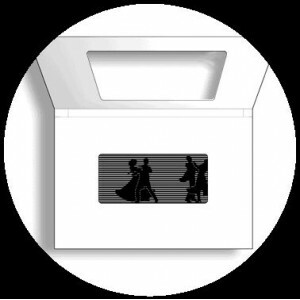 A postcard which contains an animation when it is opened, representing couples dancing!